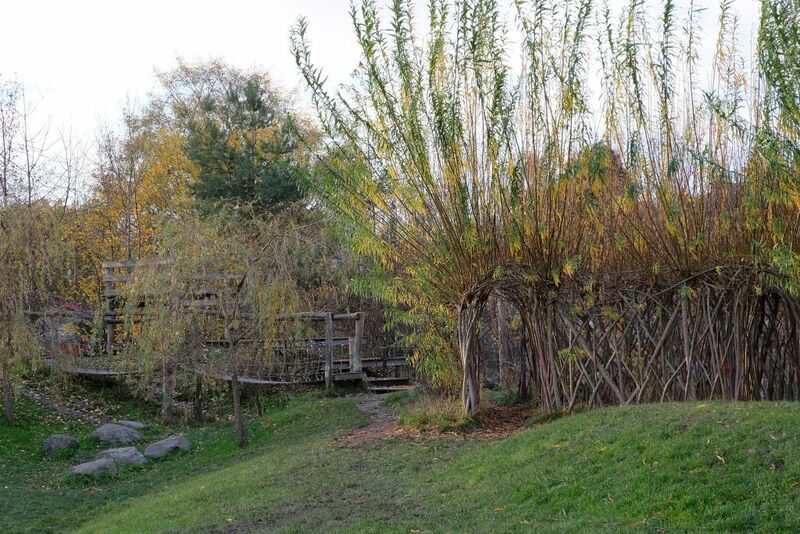 A pilot project for the Forestry Commission, The Urban Jungle was a landmark scheme that has become highly influential in school grounds design. 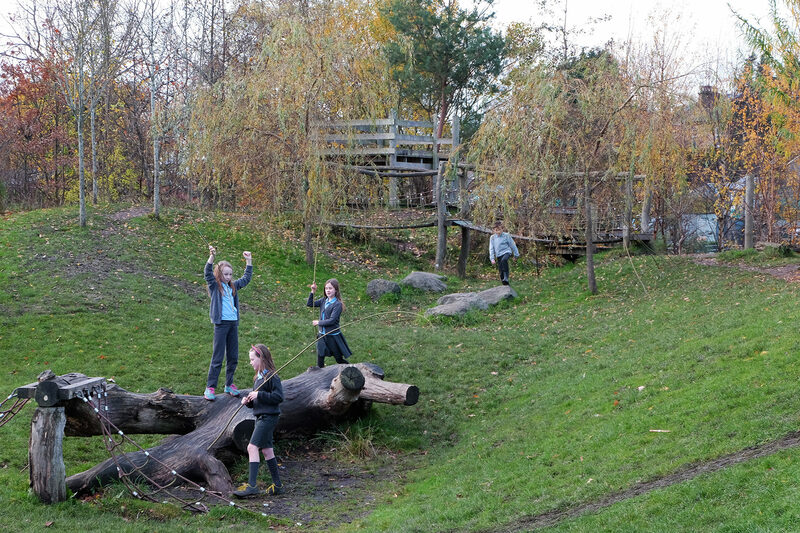 Erz worked with a client group of children from P6 to design a new natural playground for the inner-city school in Glasgow. 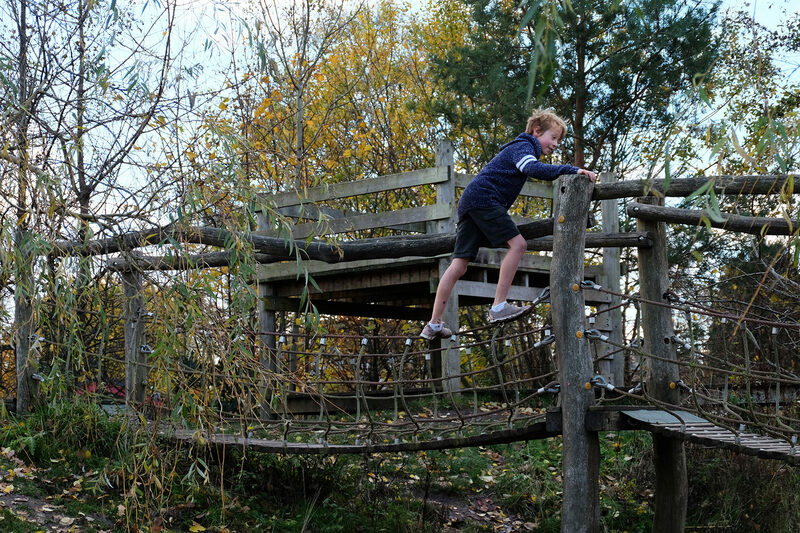 The design was inspired by a series of visits to special places and play areas. 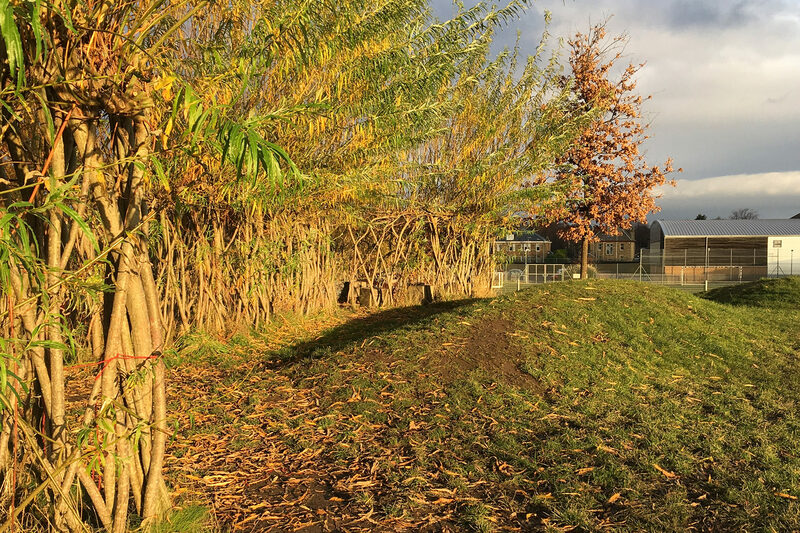 Merrylee Primary School had been rebuilt but with little thought for the playground. Our design created a multi-use space whilst resolving the expensive problem of removing spoil from the new build construction. 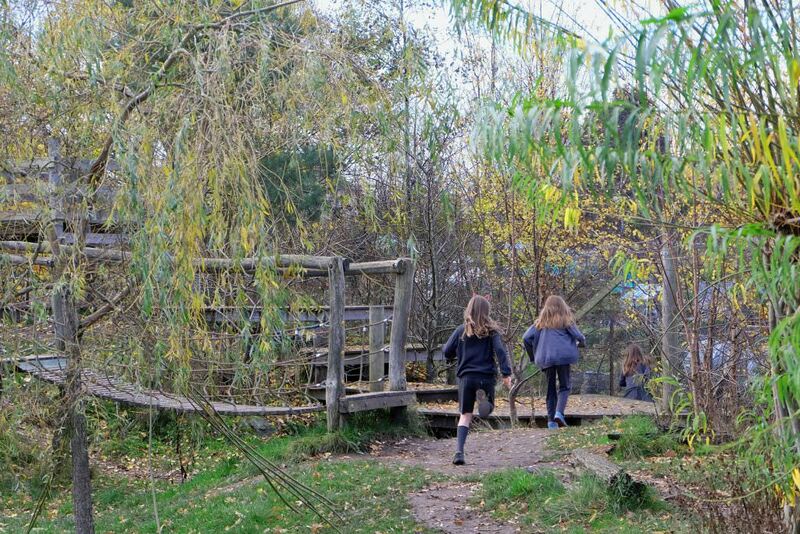 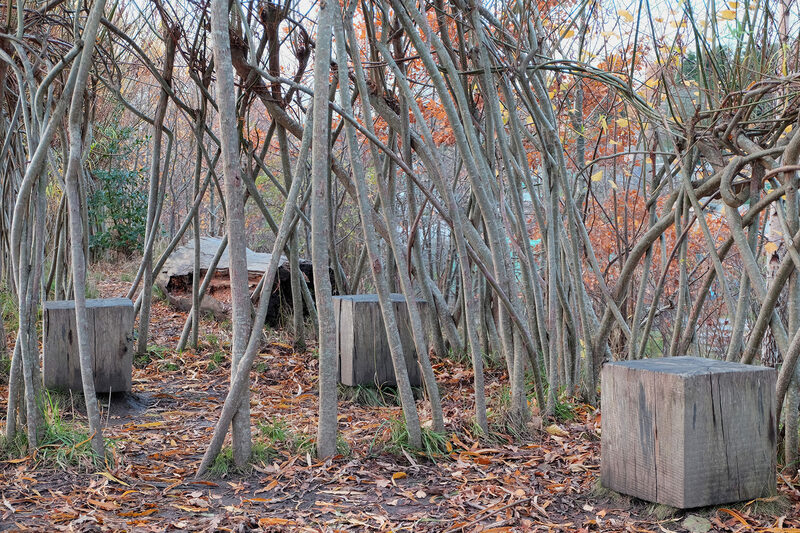 The Urban Jungle entwines active, imaginative and social play area within a series of hills and woodland pockets. It has trees and dens and places to hide and climb. 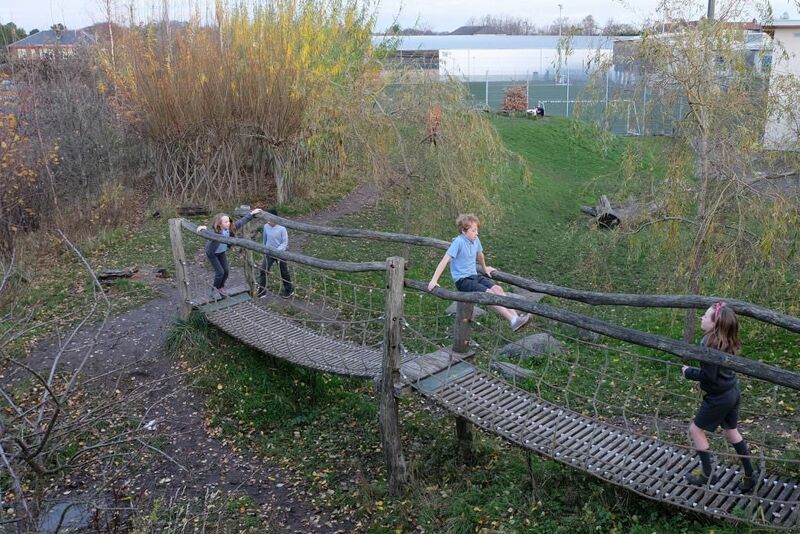 It is used as learning and teaching resource with outdoor classroom spaces as well as play areas. 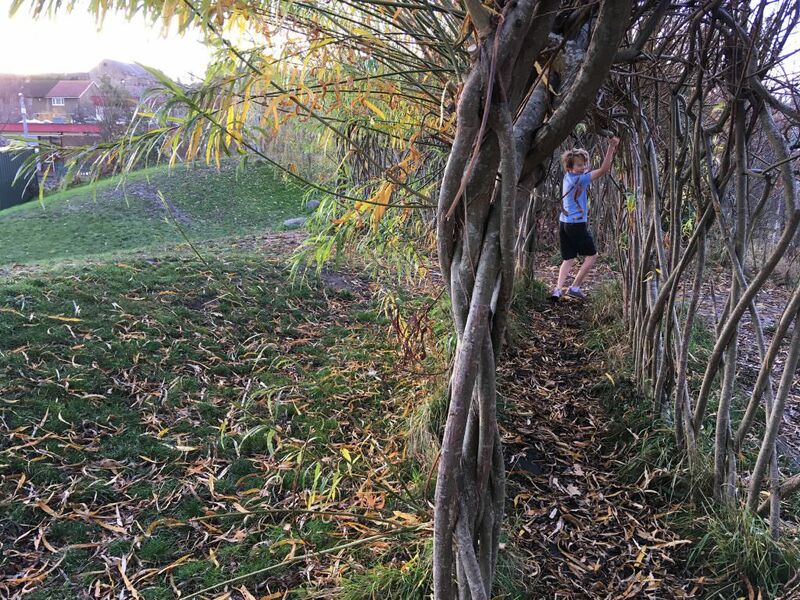 As with many of our projects we continue to assist at Merrylee and are their ongoing landscape advisors, exploring active ways to maintain and improve the Urban Jungle.